Our Coastal Tours depart from the Town Beach where the Fluid shop is located. 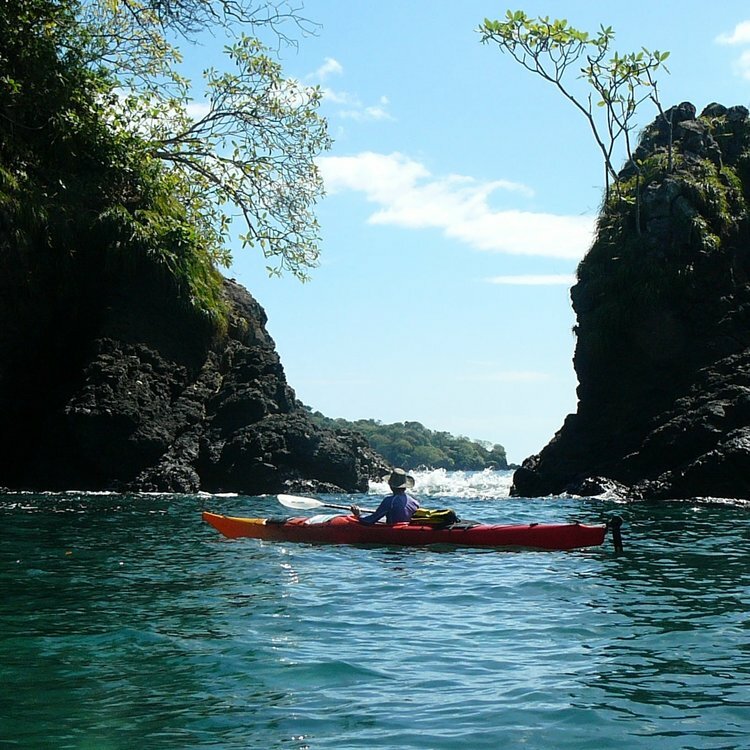 These day trips explore the diverse area of the Pacific close to the village of Santa Catalina. The Montijo Bay offers many adventure options in and around Isla Cebaco, Isla Gobernadero, the West coast of the Azuero Peninsula, El banco and Cativo. We’re excited to share this diverse region. Exploring and paddling (SUP or kayak) to beautiful Santa Catalina Island and the beaches and mangroves this area offers does not disappoint. We love this white sand beach with funky attitude and there’s some fish to be seen for the snorkelers. Yes, we also rent our gear to those with experience who wish to self guide. Paddle along the coast, see the town from Sea and then out around Isla Santa Catalina before landing on the island’s white sand beach for some snorkeling, a picnic, beach-combing, yoga and chilling. 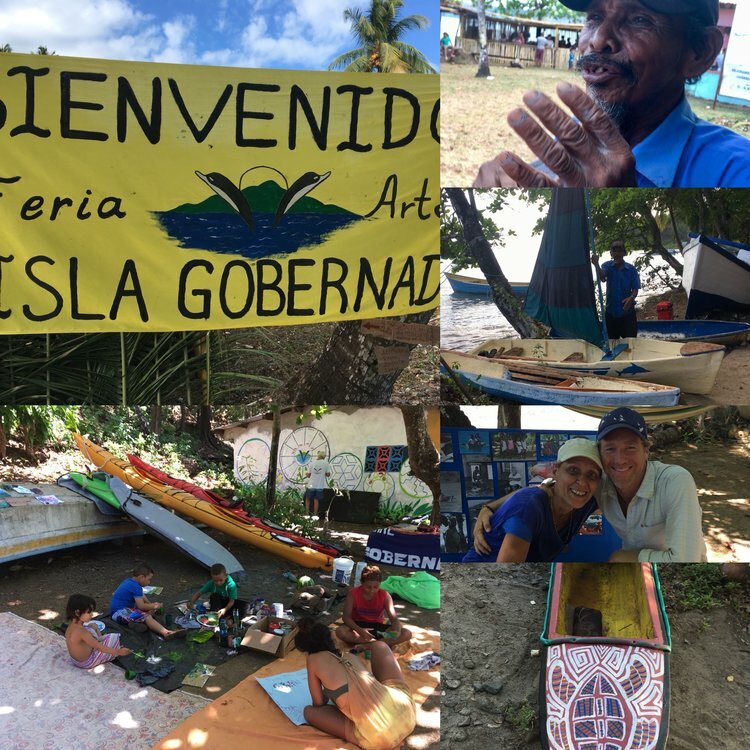 Paddle West along the Pacific Panamanian Coast exploring coves and bays en route to this beautiful white sand beach destination, huddled within a bay. 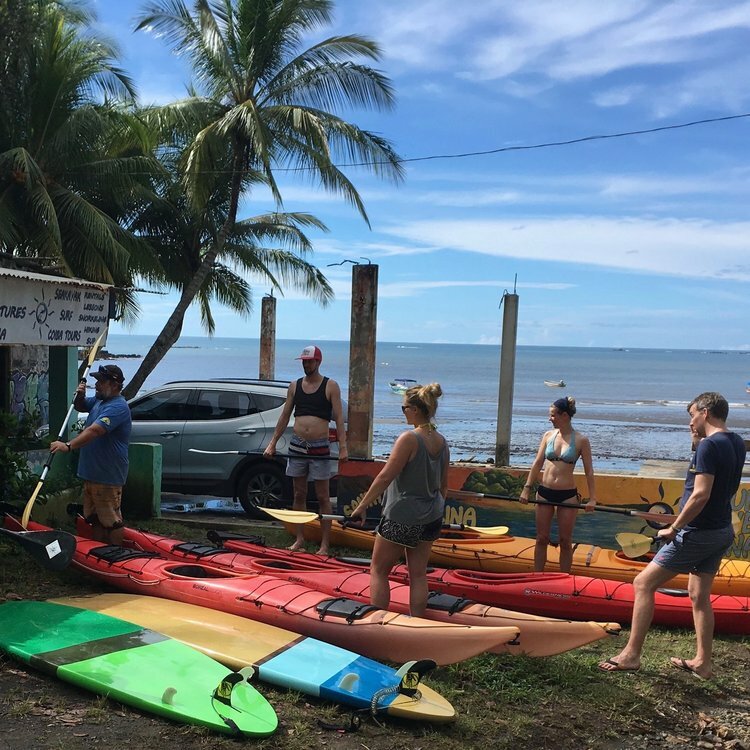 Explore a local subsistence agricultural and fishing village, paddle amongst mangrove, relax, snorkel or count how many different bird species you can spot. Isla Gobernadero has a pace all it’s own. Nestled between Santa Catalina and Cebaco in the Montijo Bay, the island has a unique feel a sleepy, easy-vibe village kinda feeling with a majestic Art lodge (link), fisherman and artisanal lifestyles. We’re happy to offer a day motorboat tour to visit the island, go for a stroll on the sidewalk road, grab some local fare (fried fish and yucca maybe?) and find a beach to chill and swim. 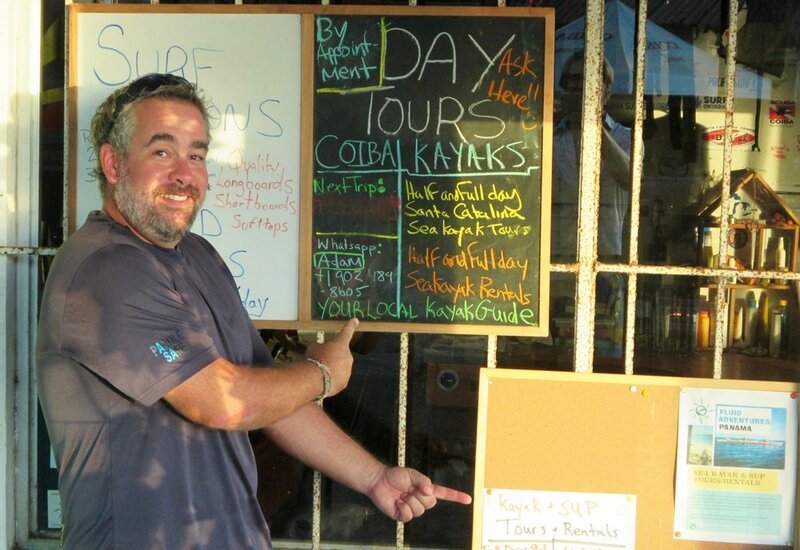 Our guides at Fluid have a passion for everything kayaking. Take advantage of these master paddlers and take a lesson if you wish to gain deeper skill nuance in the paddling arts. 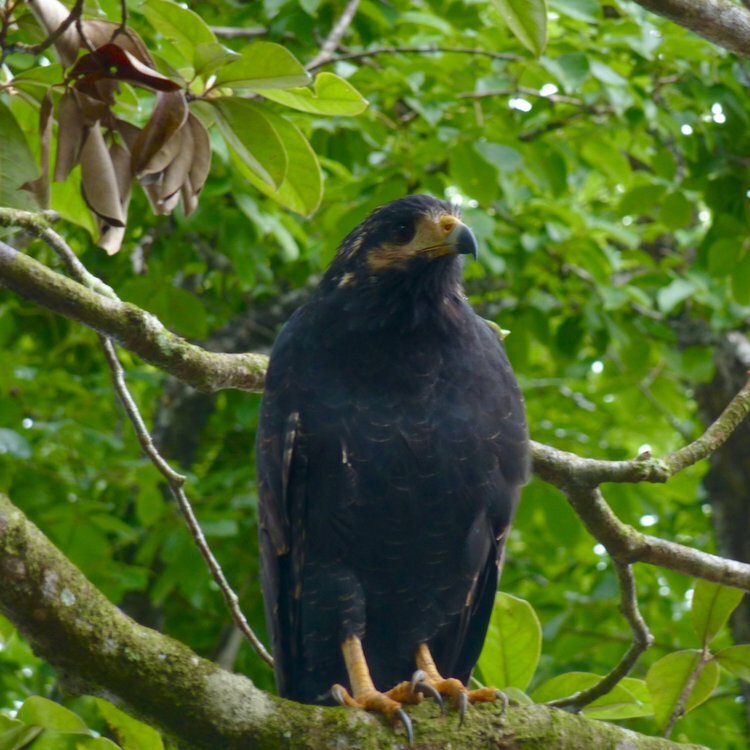 Feel like a walking tour of town and a chance to catch some of the early morning or late(r) day avifauna? Book us for 2-3 hour tour where we simply check out town, point out features, introduce you to the characters and experience a little of the town flavour. Avoiding the heat of the day, we’ll do this early morning or in the afternoon. This year we’re offering this fantastic combination Wednesday mornings. Bring in the dawning day while awakening the mind, heart and body with a tranquil yoga practice. The class will be lead by one of the instructors from Bird’s Eye View of La Buena Vida. Once we’re awestruck and awakened to the day we’ll enjoy the meditative nature of paddling over to Isla Santa Catalina for a little chill, snorkel and picnic. Price includes yoga class and mat, kayak or SUP and lunch. For our day trips you’ll need water..and lots of it. Sun protection is essential..we recommend clothing, i.e. long sleeve shirts, wide brimmed hats etc over sunscreen. Good, protective eye wear (sun) is also important. We also recommend you have some snacks with you and are prepared for a day in the elements. A curious nature, humility and a sense of humour are also handy to have along.